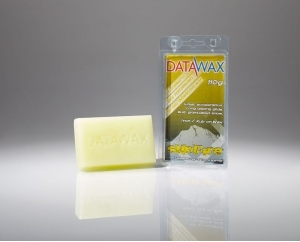 Two 40g sticks of DataWax Classic Ski and Snowboard Waxes, one of Magma and one of Sunfire. Perfect pocket pack for an easy, fast tune up if the snow conditions change. 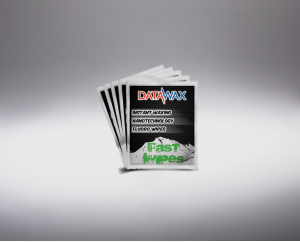 Ideal for a quick rub on speed boost and increased glide. 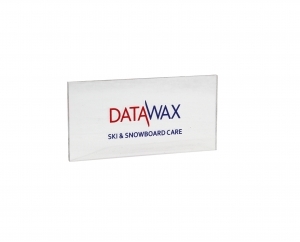 DataWax Sunfire in the afternoons when the snow softens. 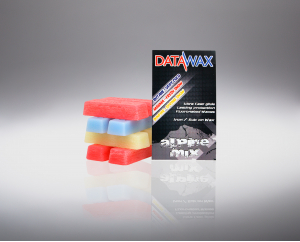 DataWax Alpine Mix Ski and Snowboard waxes are the ideal com..
Fast Wax - A quick solution to waxing that is easy to p..